There are 28 Memory Care Facilities in the Roseville area, with 6 in Roseville and 22 nearby. The average cost of memory care in Roseville is $4,791 per month. This is higher than the national median of $4,650. Cheaper nearby regions include Rocklin with an average starting cost of $4,289. To help you with your search, browse the 35 reviews below for memory care facilities in Roseville. On average, consumers rate memory care in Roseville 4.1 out of 5 stars. Better rated regions include Granite Bay with an average rating of 4.6 out of 5 stars. Caring.com has helped 5 families in Roseville find high-quality senior care. To speak with one of our Family Advisors about memory care options and costs in Roseville, call (855) 863-8283. There are 45 memory care facilities in the Roseville area, including six in the city itself and the other 39 in nearby cities such as Citrus Heights and Carmichael. 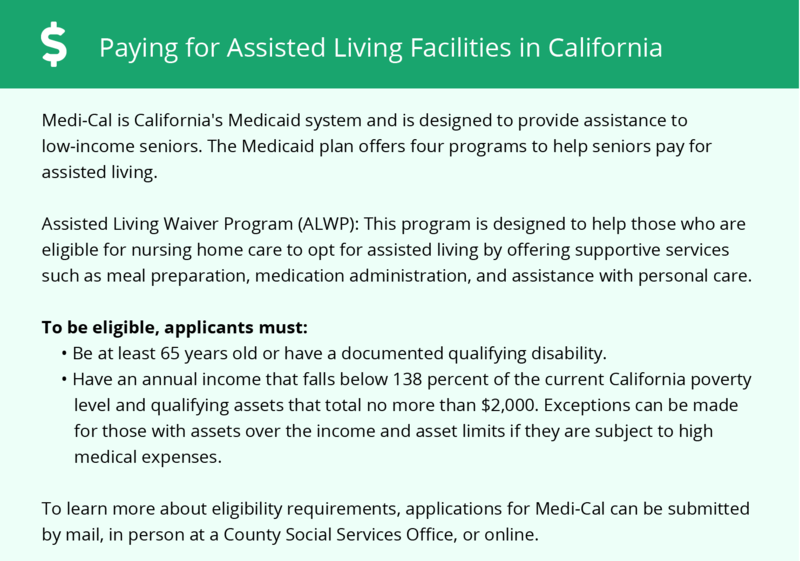 The Department of Social Services in California regulates these facilities as a type of assisted living facility designed to care for residents with dementia, Alzheimer’s disease and other cognitive conditions. Roseville is a large city in the Sacramento metropolitan area with a population of about 135,000 and a senior population of 15.5 percent. Shopping plays a major role in Roseville’s economy, and the city is home to many regional retail centers such as the Westfield Galleria at Roseville. Like other cities in central California, Roseville has a highly favorable climate for memory care residents with an average of 247 sunny days per year, compared to the average of 205 days for the United States. The average low temperature in January is 39 degrees Fahrenheit, and the average high temperature in July is 95 degrees. Roseville’s overall comfort rating is 83 on a scale of one to 100, with a higher number indicating a more comfortable climate. The national average on this scale is 54. Roseville has a very high cost of living, as is typical for this part of California. Senior citizens will need to ensure they can afford to live in Roseville before moving there. Housing costs account for the biggest portion of living expenses since it costs about 2.5 times more than the national average. Healthcare costs 12 percent less than the average, and other essential living expenses are no more than 10 percent above average. The violent crime rate in Roseville is much lower than that of the Sacramento metropolitan area in general, so there are no particular concerns about the safety of memory care residents. Roseville’s violent crime rate is 18.7 on a scale of one to 100, with low numbers indicating less crime. In comparison, the rate of violent crime in the metro area as a whole is 42.6. The property crime rate of 41.5 in Roseville is on par with the metro average of 41.8. Roseville’s air quality compares favorably to both the metro area and California, but it’s significantly worse than the United States in general. This city has a rating of 41 on the EPA’s National Air Toxics Assessment (NATA), which measures the risk of respiratory conditions on a scale of 1 to 100 with a higher score indicating better air quality. The U.S. average is 55, so air quality will be an important consideration for senior citizens wishing to live in Roseville. Memory Care costs in Roseville start around $5,157 per month on average, while the nationwide average cost of memory care is $4,799 per month. To see a list of free memory care resources in Roseville, please visit our Assisted Living in California page. 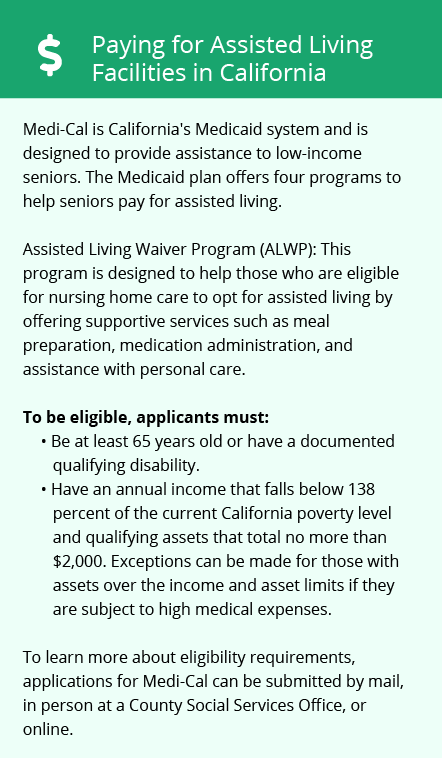 Roseville-area assisted living communities must adhere to the comprehensive set of state laws and regulations that all assisted living communities in California are required to follow. Visit our Memory Care in California page for more information about these laws.